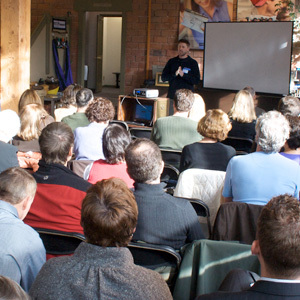 The first in a series of the ATTA’s 2010 Regional Meetings in North America will be held during the trade-only day of the 2010 Boston Globe Travel Industry Conference on February 19th. 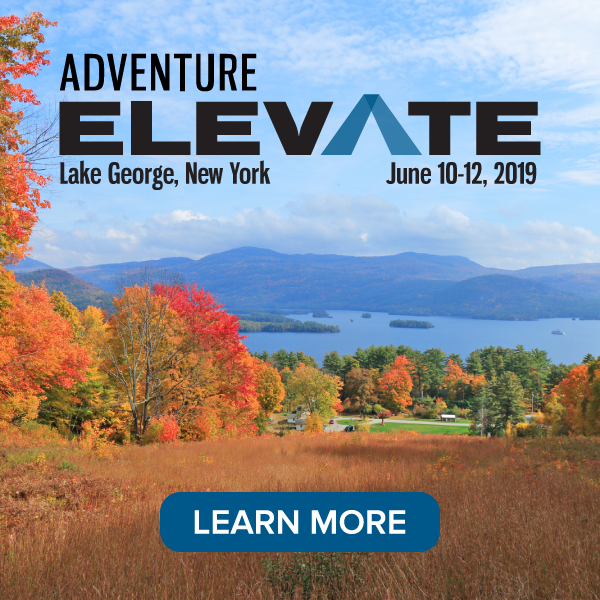 The ATTA’s regional meetings are open to all travel industry professionals, typically creating peer-to-peer networking among tour operators, destination marketing representatives, specialty and adventure travel agents, and consumer and travel trade media. ATTA’s Vice President, Chris Doyle, fresh from joining more than 500 executives representing nearly 50 countries at the association’s 2009 Adventure Travel World Summit in Quebec, Canada, will present an, “Adventure Travel Industry Briefing”, featuring current strengths and threats facing the industry along, backed up with recent industry survey results, market size data and a synopsis of emerging trends. Then, the meeting will quickly shift to lively, rapid-fire group discussions on topics such as the economy, key market forces, marketing strategies & ideas, how travel agents and suppliers can work together more effectively, what lies ahead for the industry and more. The ATTA’s Feb. 19th meeting is scheduled for 10:50AM – 12:20PM at the Seaport World Trade Center, 200 Seaport Boulevard in Boston, MA. Meeting participants will also gain access to the rest of the Travel Show at no charge. For your free registration for the ATTA Regional Meeting in Boston, go to registration for the Boston Globe Travel Show. Use the code ATTA2010, select “Full Conference”, and finally check the box next to the session “OPEN MEETING – ADVENTURE TRAVEL TRADE ASSOCIATION- ROOM 3”.